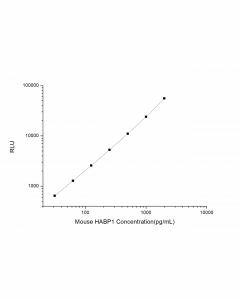 Anti-CD24, 01-0389 | ARP American Research Products, Inc.
Immunoblotting starting dilution 1:200. 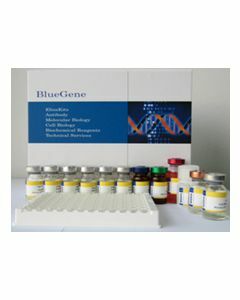 Immunofluorescence starting dilution: 1:50. Optimal dilution should be determined by user.